Georgia Dome has hosted the Peach Bowl (an annual college football bowl game played in Atlanta) from 1993 to 2016. 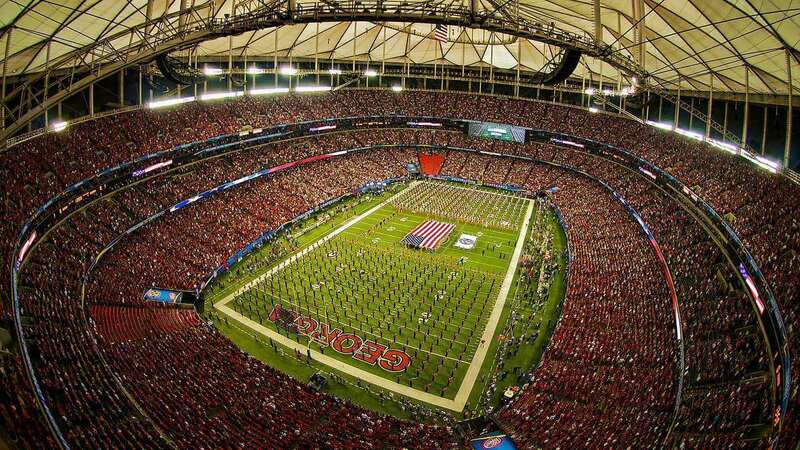 The annual American Football game "SEC Championship" has also been hosted by the arena from 1994 to 2016. The most historic match in these series was the SEC Championship of the year 2008. 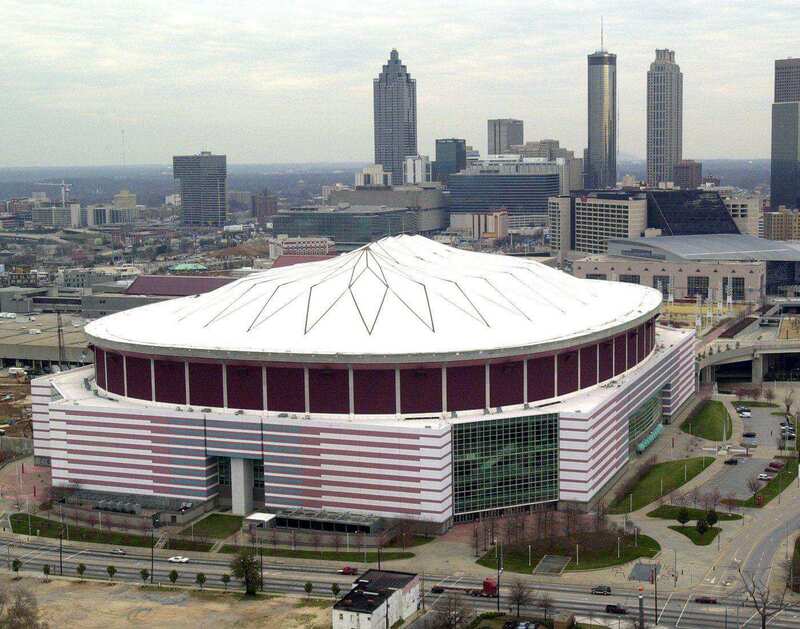 Georgia Dome is a well-known multi-purpose domed stadium in Atlanta, Georgia in the United States. 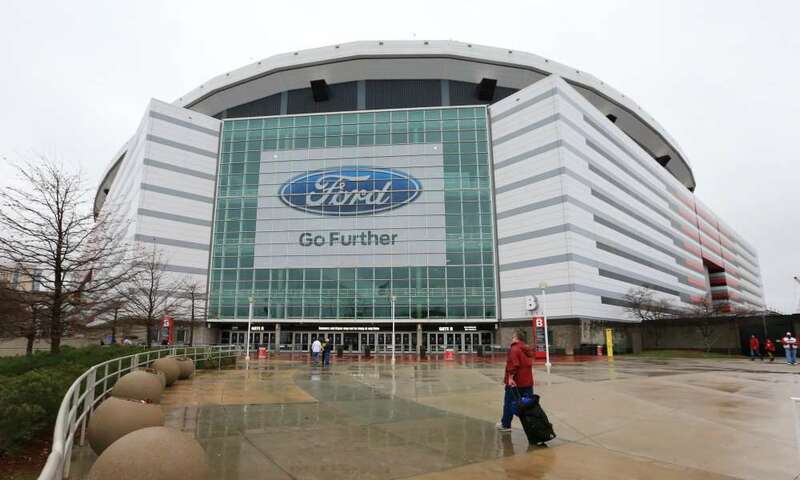 It is owned by the “State of Georgia” and operated by the “Georgia World Congress Center Authority”. It is the home stadium for popular team of National Football League "Atlanta Falcons" and "Georgia State Panthers" football team from Georgia State University. This stadium was opened in the year 1992 and initially had auto turf surface which was replaced by Field Turf Classic HD in 2003. 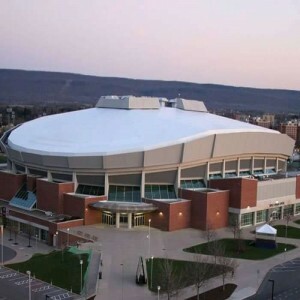 The construction work to build this dome shaped arena commenced on 22nd November, 1989 and took around three years to complete. 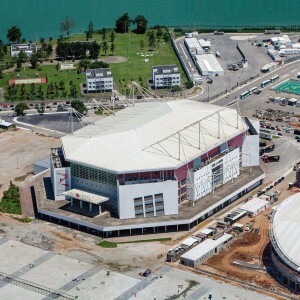 The stadium finally opened its door to conduct sports events on 6th September, 1992. 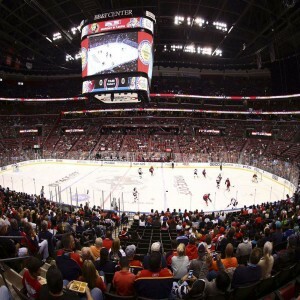 The chief architecture firms that designed the structure of the stadium are Heery International, Rosser FABRAP International and Tvsdesign. Georgia Dome arena is one of the venues that has hosted significant events of the Summer Olympics in 1996 where half of the arena conducted the Basketball events and rest was used for hosting Handball and Artistic Gymnastics events. 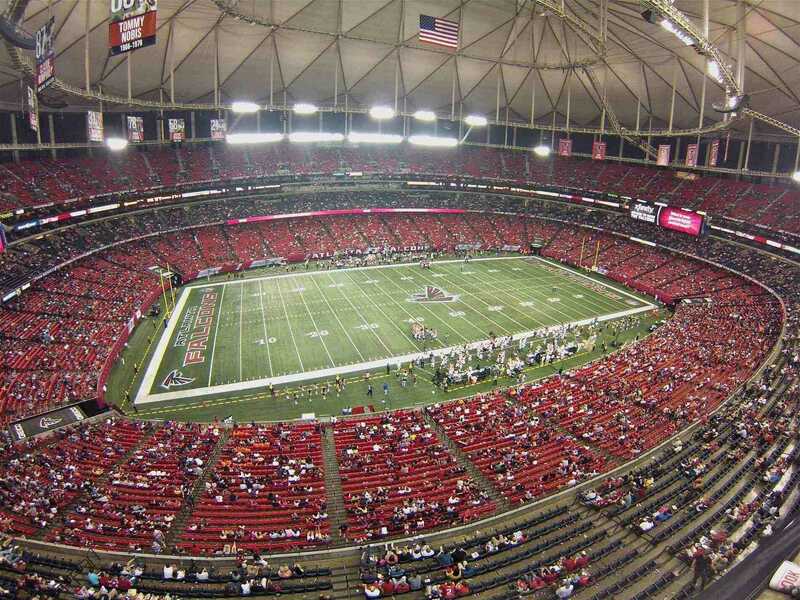 Georgia Dome hosted the NFL season of the year 2007. 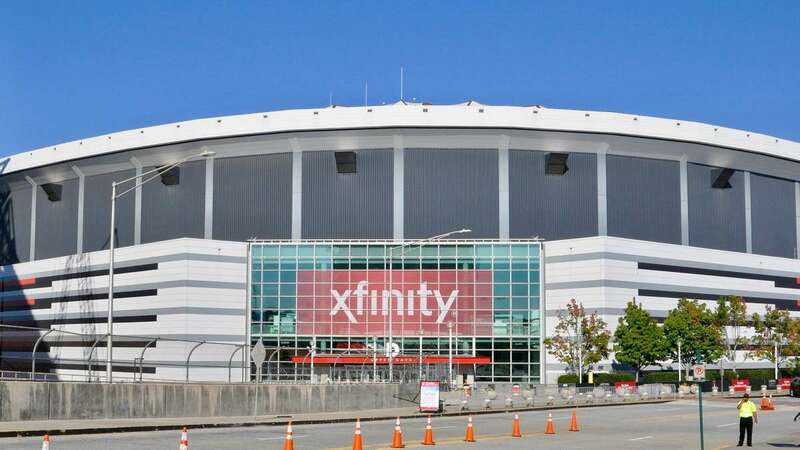 It also played host to the Super Bowl XXVII in 1994 and the Super Bowl XXVIII in 2000. The stadium was the venue that hosted the WrestleMania XXVII in the year 2011, witnessed by 71,617 fans. 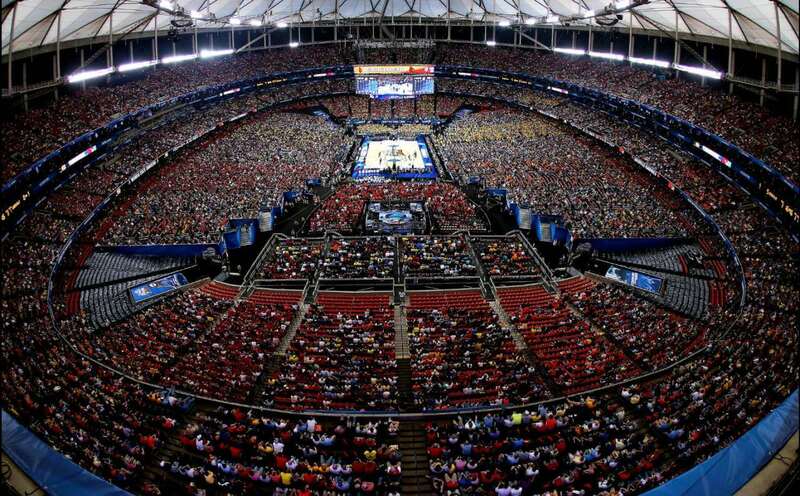 It was the 11th largest attendance in the history of WrestleMania. 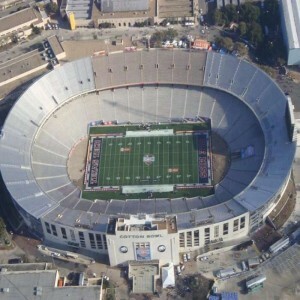 The stadium annually hosts the Southern Conference Football Championship Game. 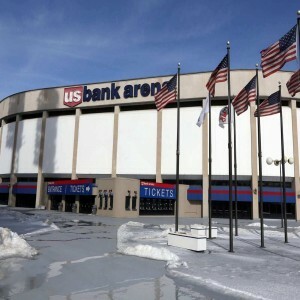 It has thrice played host to the NCAA Final Four Men’s Basketball National Championship (in the years 2002, 2007 and 2013). Georgia Dome was also one of the venues to host two quarterfinal matches of CONCACAF Gold Cup in 2013, witnessed by 54,229 fans.